My husband Nick and I just celebrated our 9 year wedding anniversary, and when I look back on our wedding day I cannot help but smile. In 2009, weddings weren’t a thing. In fact, Pinterest was a new website that most didn’t even know about, let alone know how to use. Back in those days, I used Pinterest as a tool to gather recipes and only recipes. But when it came to our wedding design, I was eager to have something beautiful, meaningful and true to us. 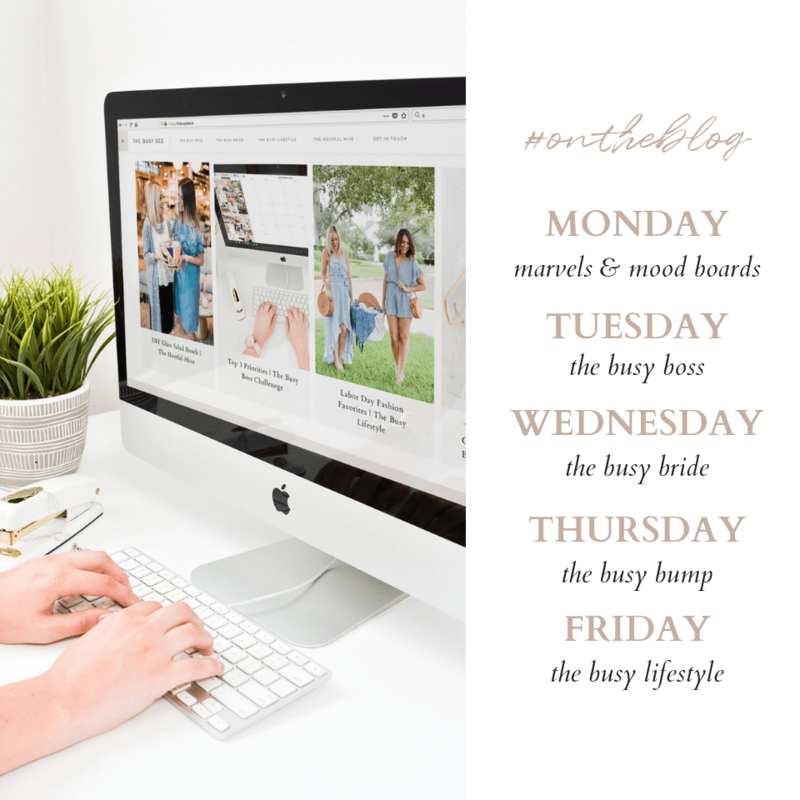 I’m a designer at heart and began working on a Wedding Mood Board instantly. While the location was important to me, I focused solely on our theme and color scheme. I was planning our wedding from afar since we were living in Seattle at the time. Our whole family was in Florida, so I gave them full reign on choosing our locations as long as I could choose the colors. At first, I was all over the place. I remember seeing a blog that posted a “School-Themed Wedding,” and I loved the “out of the box” idea. Then I wanted to spin a theme from one of my husband’s favorite songs, “Indian Summer,” and splotches of bright pinks and oranges flashed in my mind. 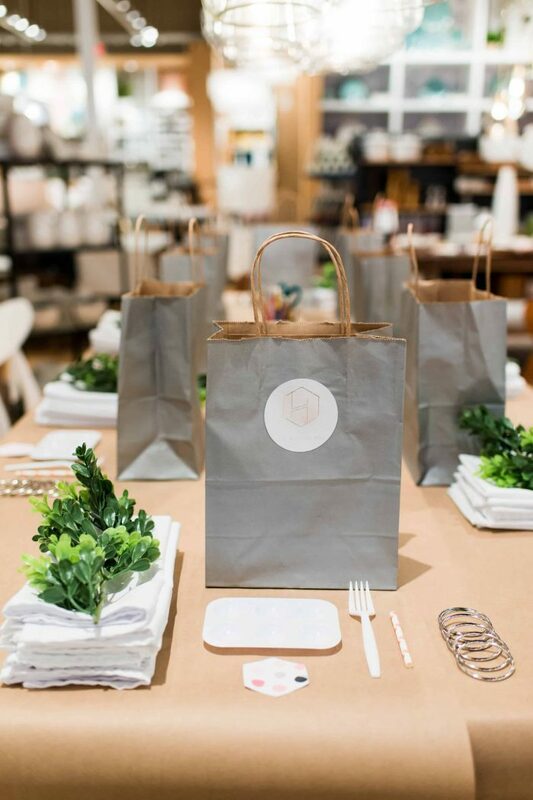 And then I realized I truly wanted an evening that was soft, romantic and create a space where our family and friends could gather and celebrate our love. Creating a Wedding Mood Board helped me gather all my thoughts and place them on paper and weed out all the extras. It helped eliminate all the fluff, distractions and got me back to what was true to our story and style. Close your eyes and imagine blush and gold tones and free gold chivari chairs that I almost covered with chair covers. Yes, 2009 you guys, 2009. Times have changed. 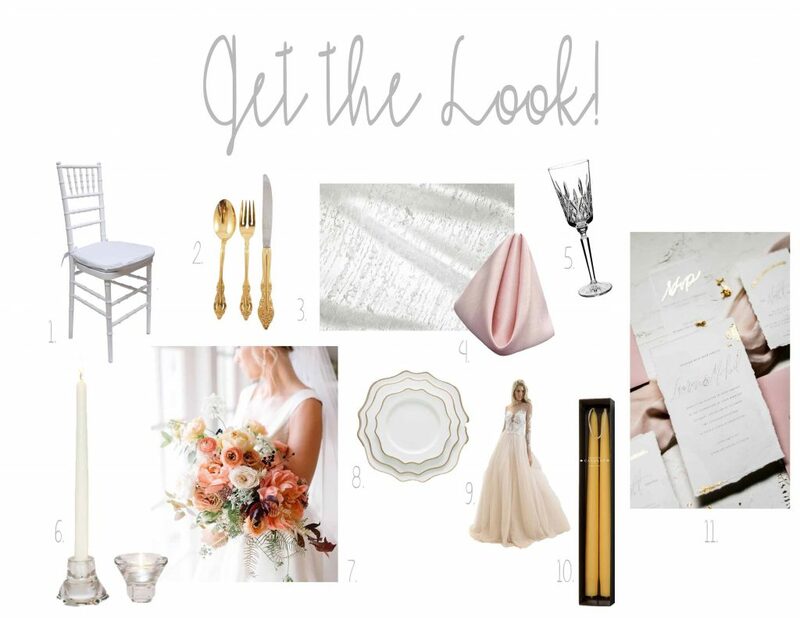 Wedding Mood Boards provide direction for the overall design. We always advise you start with 3-4 colors and go from there. By narrowing down your details and gathering them in one place, you will be able to direct all your design partners easily. We encourage you to email, print and bring these boards to each of your meetings to ensure a cohesive design. Your wedding has never happened before. So when it comes to design know that your wedding is going to look different than all the others. And friends, that’s a great truth!! You want it to be unique vs. a cookie cutter spread. 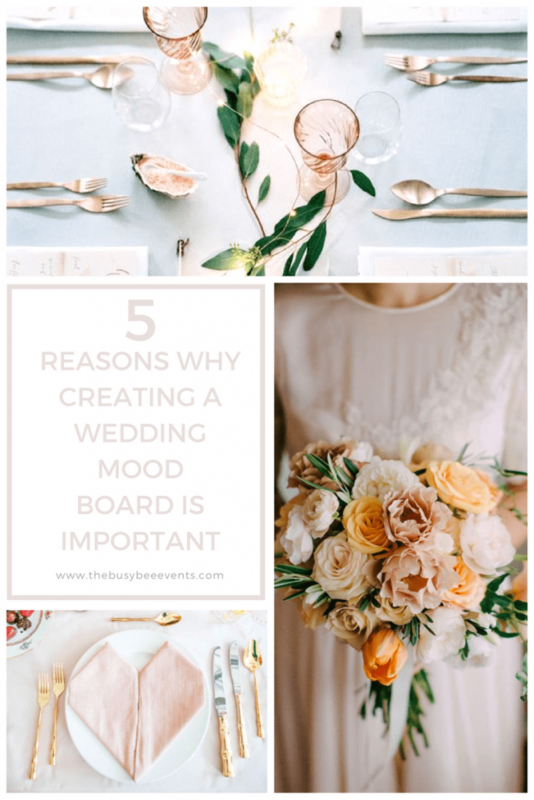 Wedding Mood Boards allow you to tell your story and evoke emotion. Think of your favorite songs, books, and hobbies. There’s inspiration to be found there. 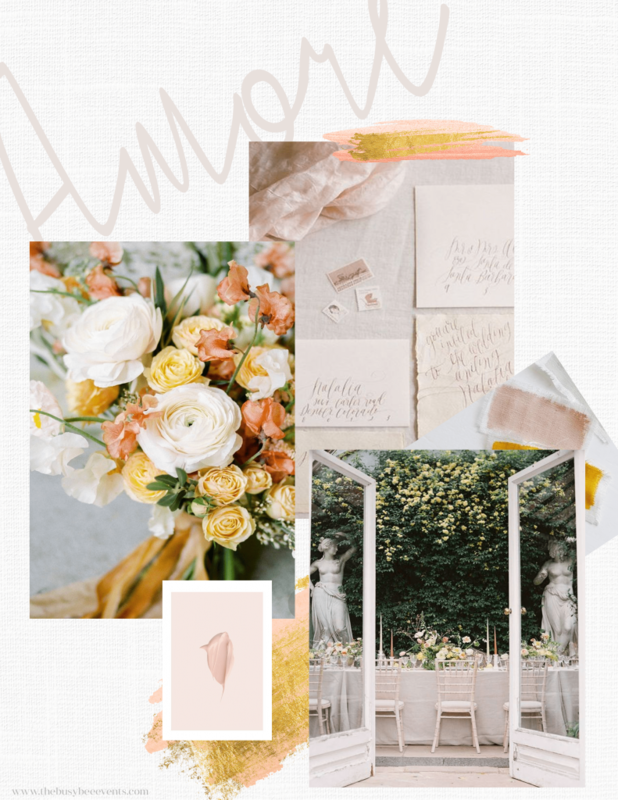 A Wedding Mood Board evokes emotion so you can begin to understand how your design choices and aesthetics will make your guest feel while at your wedding. Will your setting be soft and romantic or bold and eccentric? Do you want them to feel like they’ve escaped on a mini vacation, or would you rather them feel right at home? This is your wedding and you get the opportunity to set the tone. There are no right or wrong answers when it comes to these decisions! It’s all a matter of what you and your fiance love and how that’ll translate into your designs. And finally, a Wedding Mood Board provides a creative outlet during a time full of decision making and planning. Your engagement is the shortest season of your relationship and we want you to enjoy it!! 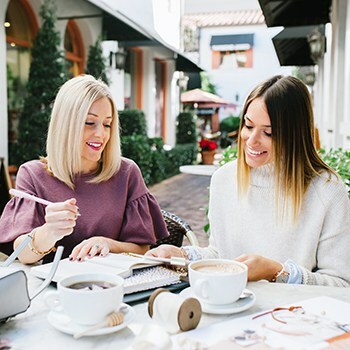 Wedding planning may feel like a full time job with all the decisions you’re making, so gift yourself some play time to create and enjoy the process! Not to mention, you can do this with friends and family! Create space to get creative and have fun with it! !